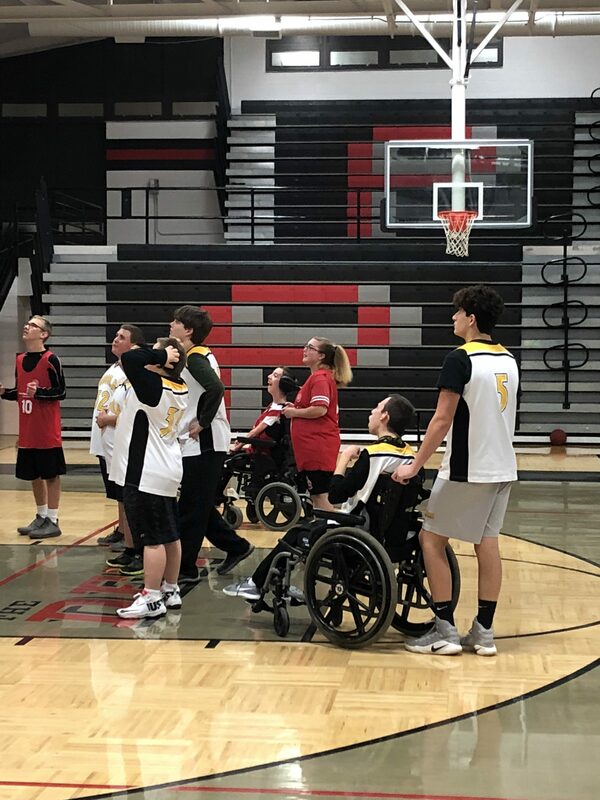 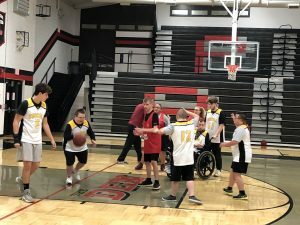 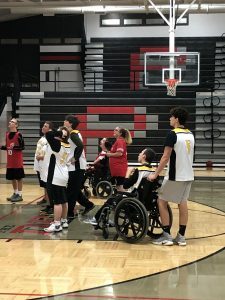 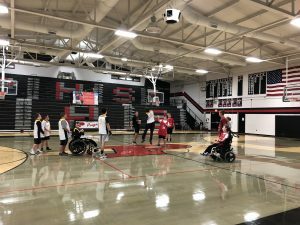 Tuscola’s Unified Basketball team played Pisgah’s team. 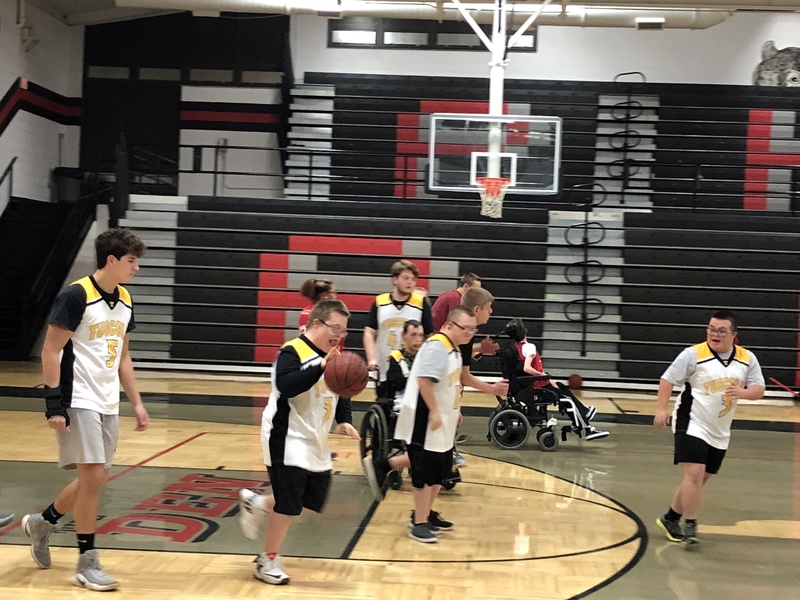 Tuscola won with John Justice pulling off th e game winning shot in the final seconds of the game. 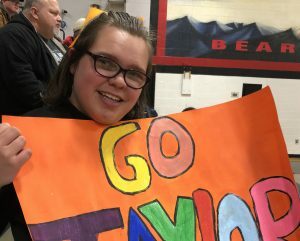 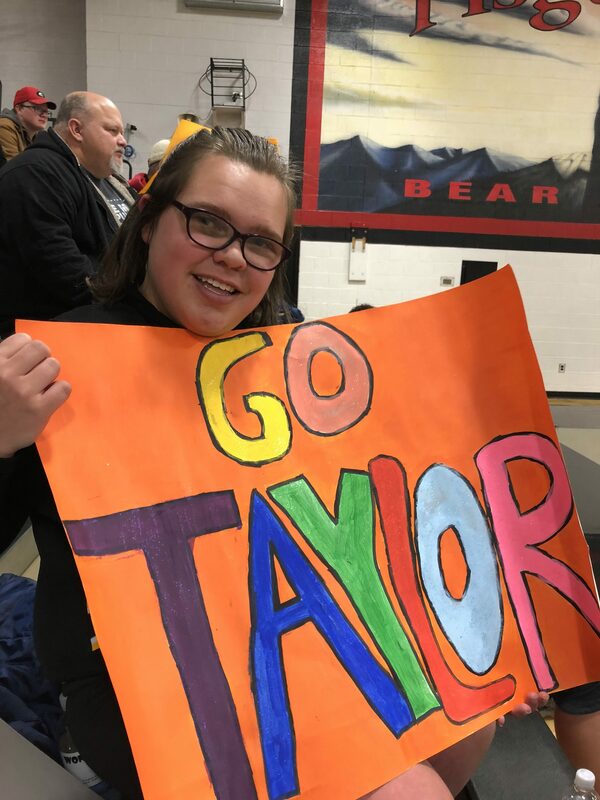 Taylor Estes was there to cheer for the team.